set in a space opera atmosphere. 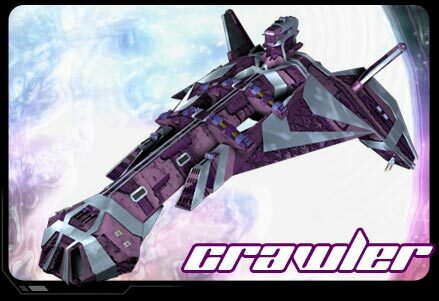 CrawlerThe new super-flagships for commanders with the Ensign Apprentice degree of any career, are about to be released on the market. Seatogu's engineers are working to define their characteristics.